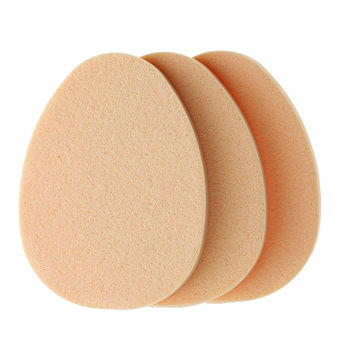 Flaunt a base as flawless as you'd like it to be with the Complexion Heaven Sponges by Savi. These sponges work beautifully with wet and dry product application, and help to successfully take care of an important step for flawless diffusion. You'd love these the moment you set your eyes on these! Explore the entire range of Sponges & Applicators available on Nykaa. Shop more SAVI products here.You can browse through the complete world of SAVI Sponges & Applicators .